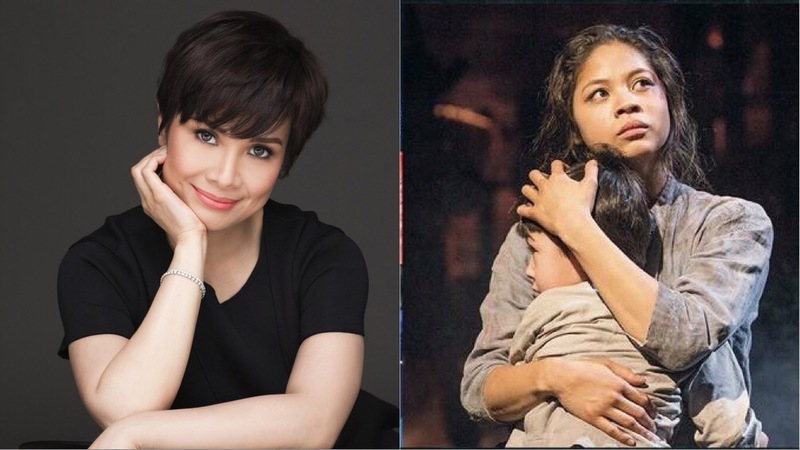 Lea Salonga, Eva Noblezada Star in Movie Musical "Yellow Rose"
According to Deadline, Miss Saigon alums Lea Salonga and Eva Noblezada are set to star in the film “Yellow Rose.” The musical drama is about a Filipino-American teenager named Rose (played by Noblezada) who dreams of becoming a country music star while facing the threat of deportation. According to Playbill.com, Salonga plays Rose’s aunt. The film is set to open the 35th edition of the Los Angeles Asian Pacific Film Festival, which will run from May 2-10. The film is directed by Diane Paragas. Also in the cast are Dale Watson, Liam Booth, Gustavo Gomez, Libby Villari, and Princess Punzalan. Original songs of the film were written by Paragas, Noblezada, Watson, and other members of the cast. Previous "Eto na! Musikal nAPO!" 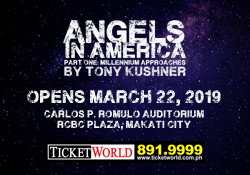 Extends through April!